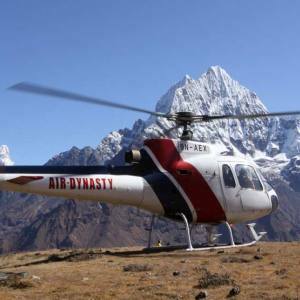 Helicopter tours and treks in Nepal let you an opportunity to explore the multiple colors of Nepal. It can be in a form of trekking or tour, but it is brilliant. 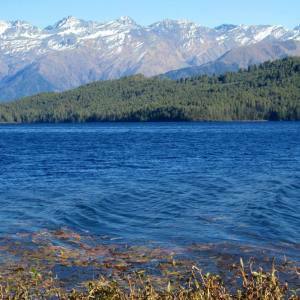 These trips are short and increase your access to various remarkable destinations. 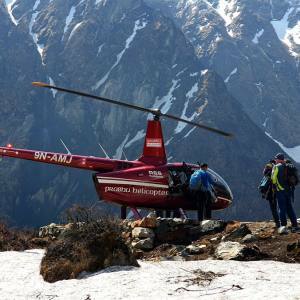 Mostly, the trend of Nepal Heli tours and trek is to take scenic flights to various trekking destinations. 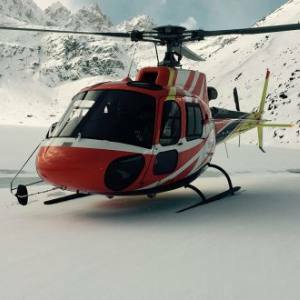 Everest base camp, Gokyo Lake, Gosaikunda, Langtang valley, Upper Mustang, Muktinath and Annapurna base camp are the representative Heli tour and trek destinations in Nepal. 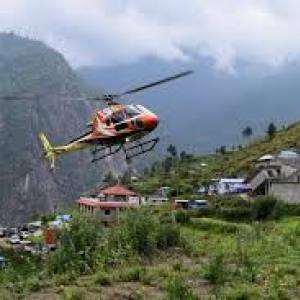 Nepal Kameleon Holidays offers affordable Heli tours and trekking to let you experience the loaded nature and cultural panoramas. 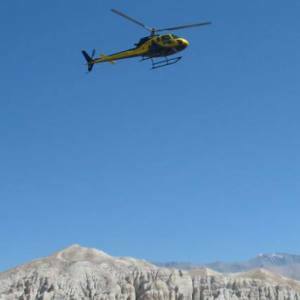 Try these incredible helicopter tours and trek and arrest the dazzling destinations in a short time frame. Want to experience? 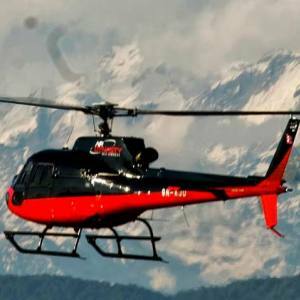 Find our Heli tour and trek packages and pick up your suitable one.